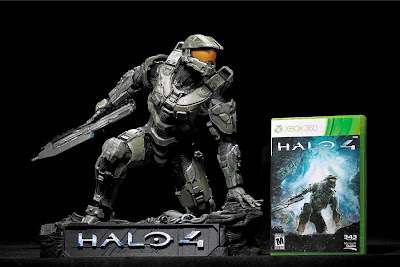 This December, Halo fans may want to add one more items to their holiday wish list – McFarlane Toys’ Halo 4: The Master Chief statue! Replicate the cover art with his trusty Assault Rifle; wield an Energy Sword, the mightily close combat blade used by the deadly Elites; or showcase the new Forerunner enemy weaponry that debuted in Halo 4 by giving Master Chief the all-new Boltshot weapon. Each sequentially numbered piece includes a Certificate of Authenticity, hand-signed by McFarlane Toys' creator Todd McFarlane. 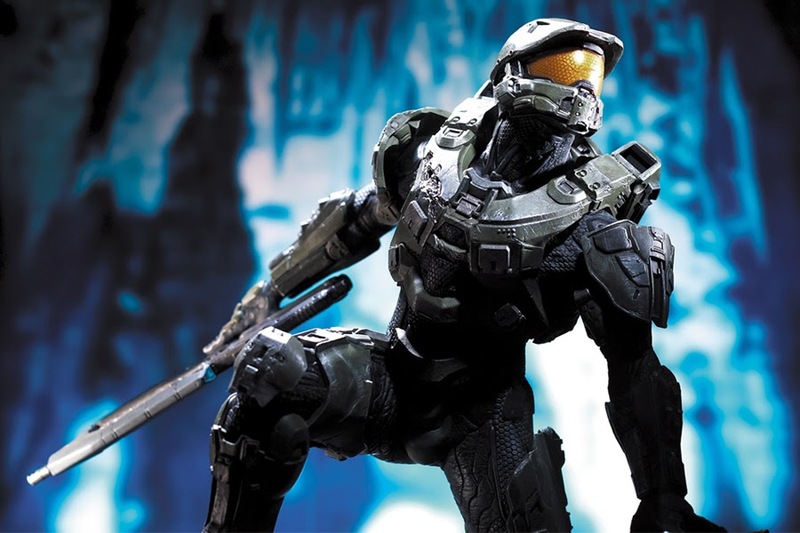 The Master Chief statue will retail at $295 and will be available starting Friday, December 6, 2013, on the McFarlane Toys online store. A limited quantity of statues will also be available in the US through Diamond Comic Distribution and internationally through Star Images, Cosmic Group, PBM Express, and IKON Collectibles. 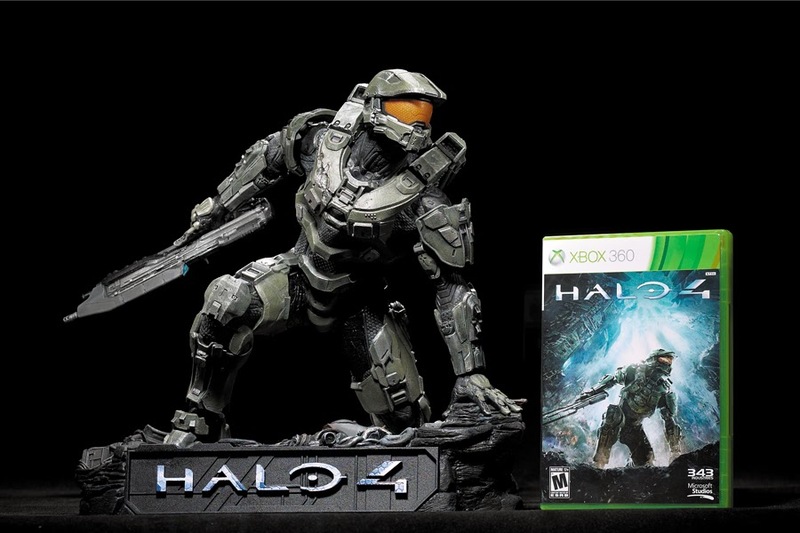 While you wait for this awesome statue, be sure to check out Halo 4 Series 2action figures and the Didact deluxe figure available now at Amazon.com, K-Mart, Rite-Aid, Target Canada, Toys 'R' Us, Walgreens, Walmart Canada, and local comics and specialty retailers. Contact your local stores for availability. Stay tuned to www.mcfarlane.com for more info on this statue, along with news on all the awesome products from McFarlane Toys.